The last film of 2017, Chupan Chupai, written and directed by Mohsin Ali, finally had its moment of glory in Karachi on Thursday night with a prolific premiere event. The Ahsan Khan and Neelam Muneer starrer premiered in Karachi amidst applause with celebrities and press in attendance. 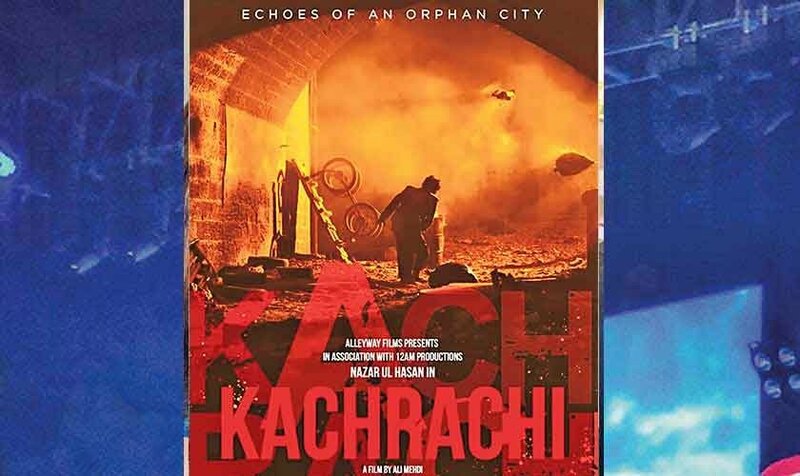 Karachi: The last film of 2017, Chupan Chupai, written and directed by Mohsin Ali, finally had its moment of glory in Karachi on Thursday night with a prolific premiere event. 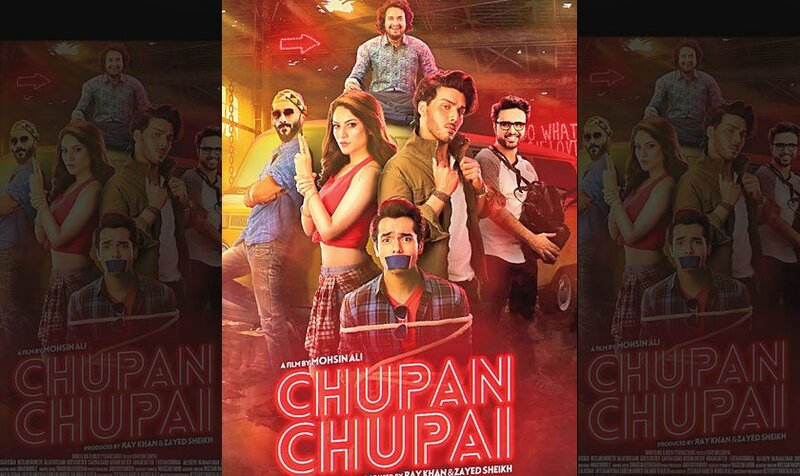 Unlike the last two cinematic releases – Rangreza and Arth 2 (December 21) – the team of Chupan Chupai didn’t go overboard with promotions. Hence, expectations from the film were not unusually high to begin with. Add to it the film’s entertainment quotient and it wouldn’t be unfair to say that Chupan Chupai is the surprise package of the year. 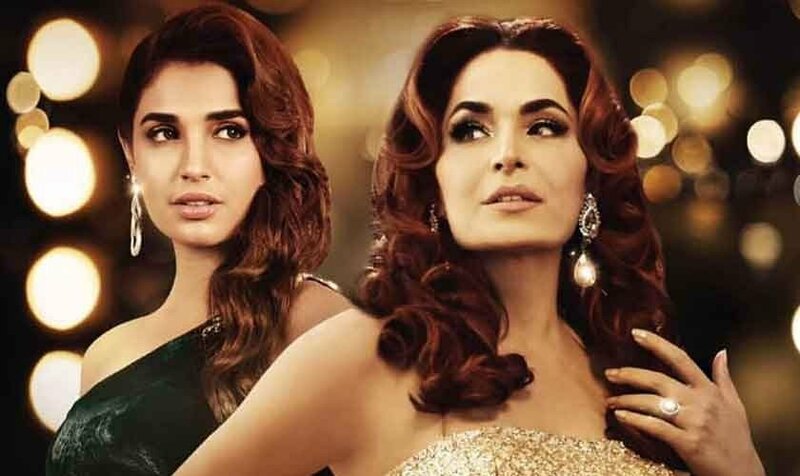 This and more became palpable at the Karachi premiere, which counted in attendance industry insiders like Humayun Saeed, Tipu Sharif, directors Wajahat Rauf, Nadeem Baig and Ehteshamuddin, among others. Dubbed as an action comedy, Chupan Chupai, has an ensemble cast comprising both new and veteran actors. 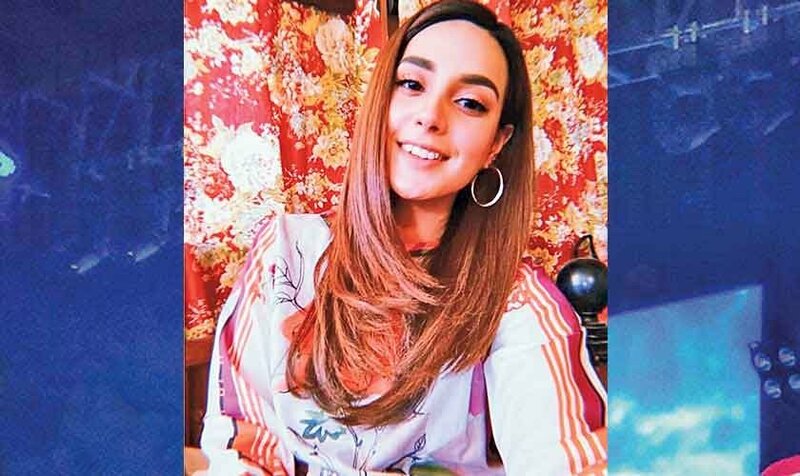 Apart from the presence of high-profile contemporary stars like Ahsan Khan and Neelam Muneer, the film also includes NAPA graduates such as Faizan Khawaja, Ali Rizvi, Vajdan Shah and Zayed Razzaque Sheikh, all of whom have made their debut with the film. Veteran actors Jawad Sheikh, Talat Hussain, Rehan Sheikh, Sakina Samo, Adnan Jaffar and Saife Hassan, meanwhile, lend gravitas to proceedings. 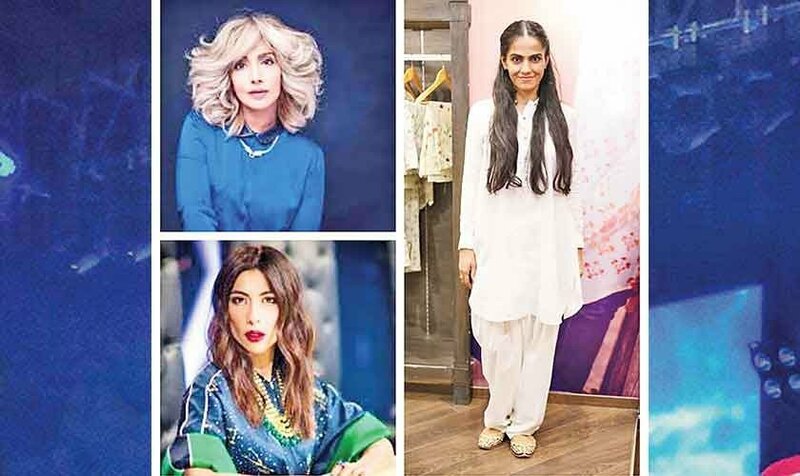 The story starts off with three unemployed friends Feddy, Koki and Teeli, essayed by Zayed Razzaque Sheikh, Ali Rizvi and Vajdaan Shah, respectively. Their lives take a turn when they cross paths with Babu (Ahsan Khan) and Pari (Neelam Muneer). The movie takes an exciting turn when Bobby, the son of a Minister, essayed by Faizan Khawaja is kidnapped. One thing leads to another and in a bid to earn quick money, all the five male leads land themselves in trouble. What follows is a journey that lies at the heart of the film. Chupan Chupai is a treat for cinematic fans as it has terrific punch lines, a fast-paced narrative and a lot of comedic moments. 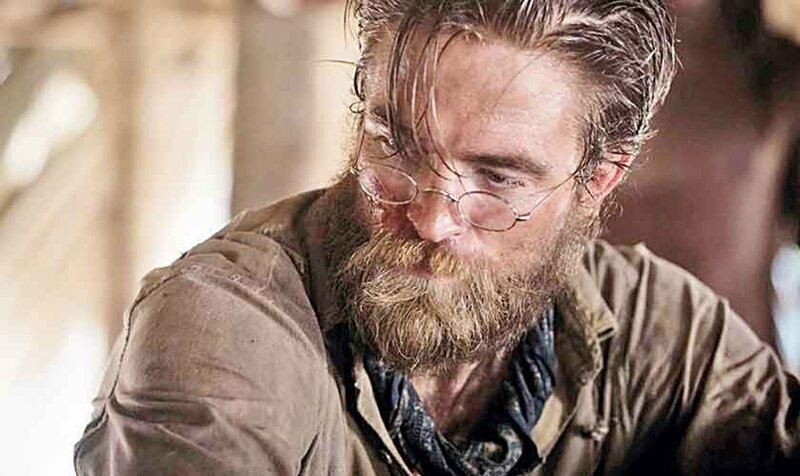 While the narrative is captivating, the film gets various other elements right as well. The sprawling cinematography is made special by the beautiful locales. The writing is sharp yet witty. The actors make a lasting impression with their individual and collective performance(s). A film only works if all elements come together in unison. Fortunately, Chupan Chupai gets many, if not all, elements right. One case in point is the original soundtrack, which is produced and composed by Adnan Dhool and Rabi Ahmad of music group Soch. Songs like ‘Jhoom Le’ and ‘Paanch Choohay’ complement the plot while resonating on a deeper level. On occasion, the placement of some songs (such as ‘Sadqa’) feels distracting but those are growing pains. Neelam Muneer, who makes her movie debut with Chupan Chupai plays Khan’s love interest and shares wonderful onscreen chemistry with him. Neelam’s character has a surprise angle, and even though her dialogues are humorous, she is under-utilized and one would’ve liked to see more of her in the film. The first half of the movie has amusing moments to offer, but it is the second half which is more intriguing, pacy and devoid of dull moments, making Chupan Chupai a must watch.